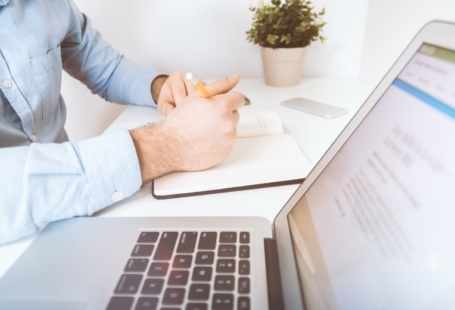 In some countries, curriculum vitae, or CV for short, is often the first and only thing that allows a potential employer to make a decision about the job applicant. Curriculum vitae screening tools are often used to pick the most fitting applicants to invite for an interview. 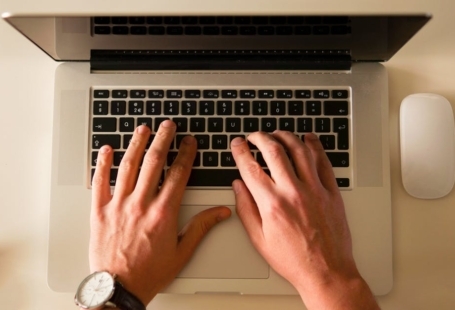 Curriculum vitae is not solely used in a job search. Post-graduate applications, scholarship applications and other academic programs often require a CV from the applicant. In the United States, hiring managers in academic circles and medicine expect to receive CVs rather than resumes. Curriculum Vitae What Does it Means, anyway? Curriculum vitae is a Latin phrase meaning “the course of my life”. Traditionally, it is used in a singular form, however, if you are viewing a career in HR, it is worth knowing that the plural (e.g. lots of CVs) is formed as “curricula vitae” and not “curriculums”. Today wording CV is used in the United Kingdom, Ireland and several other former Commonwealth countries. In USA “resume” is most often. But going deeper into details, there is actually difference between CV and resume: the former is: static, detailed overview of your life’s accomplishments. While resume have to be tailored to a specific companies and positions you apply, a CV only changes upon your new achievements. CV can reach any (reasonable) size depending on your life path, while resume should never exceed two sides of A4 paper. 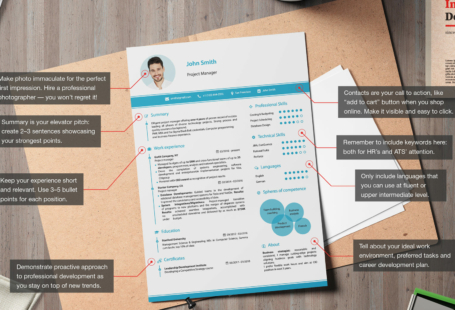 To keep it brief and relevant, resume only contains a short summary of the applicant’s work history, as well as education, professional certifications, and work-related skills. CVs are usually sent in a Microsoft Word or PDF format as an attachment to the email application or automatically sent when the applicant submits his or her interest via job search websites such as Monster.com or Indeed.com. Professional networking websites such as Glassdoor or LinkedIn store CVs of professionals allowing them to easily apply for a job, as well as getting them ready for appearing in search results done by a recruiter or a headhunter. No matter how you choose to format your CV, your curriculum vitae should always include your full officilaly spelled name, professional contact information, education, professional skills, and work experience. Professionally mature CV may also includes research and academic teaching experience, professional press publications, grants, associations and licenses, as well as any work-related awards. It’s your main interest as a job seeker to adapt the CV to the position you are applying for. Most HR managers compaint that they receive tons of cookie-cutter resume that often have little relation to the target job. Using aCV builder allows you to change it easily from one job application to another and to tailor it to the needs of the particular job advertisement. A CV doesn’t have to be ordered chronologically, and it also doesn’t have to cover your entire career — only the positions that are less than 10 years from the date of application and only those that are related to the desired job.